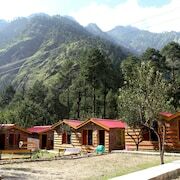 Situated in Kullu, this hostel is within 1 mile (2 km) of Chalal Trek Trail and Grahan Local Temple. Manikaran Hot Springs is 2.8 mi (4.5 km) away. 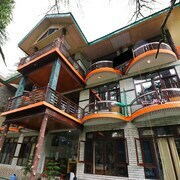 Situated in Kullu, this hotel is within 1 mile (2 km) of Chalal Trek Trail and Grahan Local Temple. Manikaran Hot Springs is 2.7 mi (4.3 km) away. 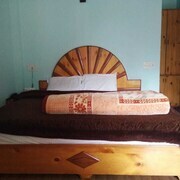 Situated in Kullu, this hotel is within 1 mile (2 km) of Chalal Trek Trail and Grahan Local Temple. Manikaran Hot Springs is 3 mi (4.8 km) away. 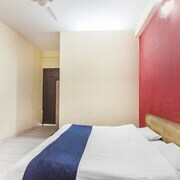 Situated in Kullu, this hotel is within a 10-minute walk of Grahan Local Temple and Chalal Trek Trail. Manikaran Hot Springs is 2.9 mi (4.6 km) away. 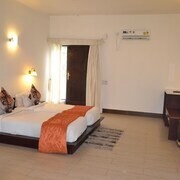 Great resprt, espcially in the winter, as they have central heating and 24/7 instant hot water, which is luxurious and hard to come by in Manali. 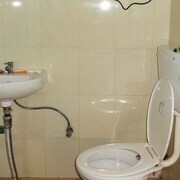 The staff went above and beyond and were always attentive and willing to help us with whatever we needed. 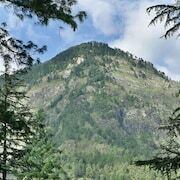 Travellers to Kasol will find plenty to explore and enjoy. 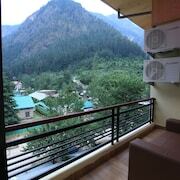 In Kasol, there are 7 hotels and other accommodation options to choose from. The closest major airport is in Kulu (KUU), 12.6 mi (20.3 km) from the city centre.